Build an elegant collection of women's jewellery from our range of exquisitely crafted designer jewellery. 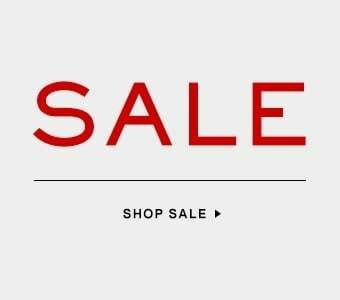 Explore our hand-picked selection including modern Gas Bijoux jewellery alongside renowned jewellery by Vivienne Westwood Accessories and find the perfect piece to suit your personal style. 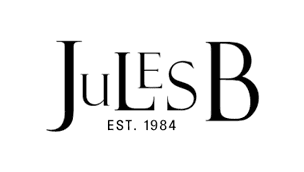 Here at Jules B we know that quality is essential for luxury fashion jewellery, which is why all our ranges have been expertly crafted from high quality materials. Complement your finds with some of our distinctive designer accessories for a complete look.